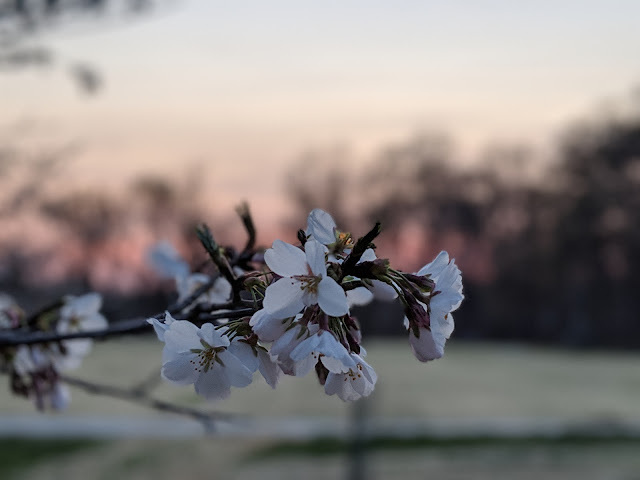 I've been sharing lots of my favorite scenes from this spring over on my Instagram account, but thought I'd put a few here, too. The Cincinnati Parks are really beautiful right now - go explore them if you can! 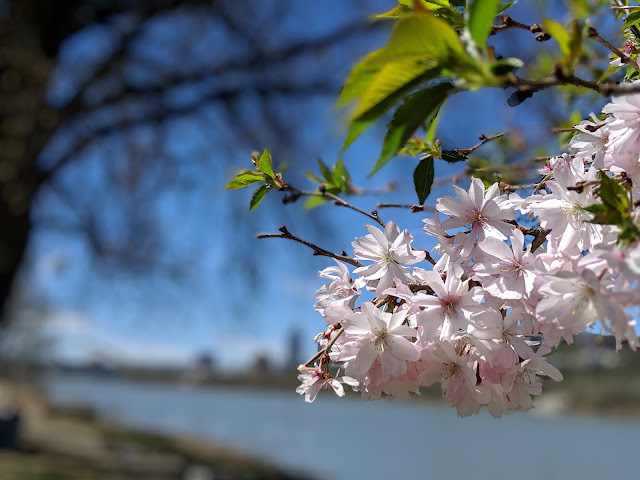 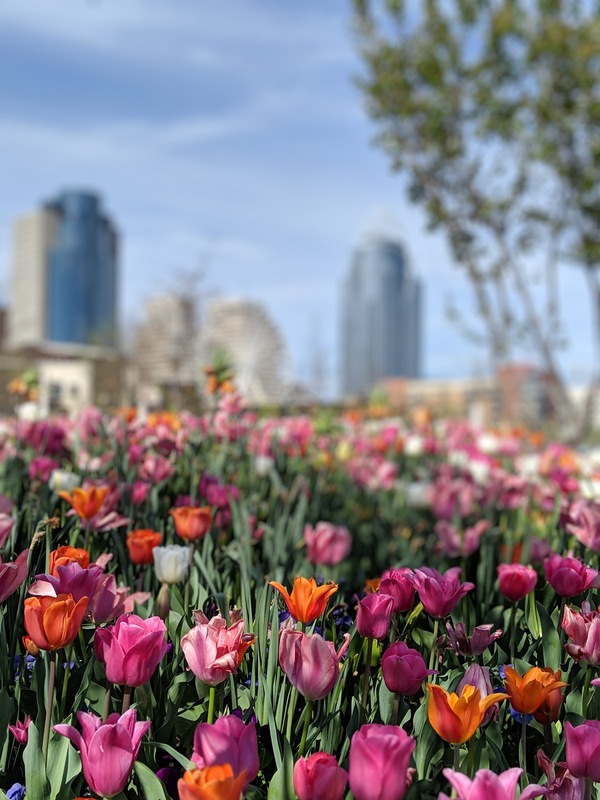 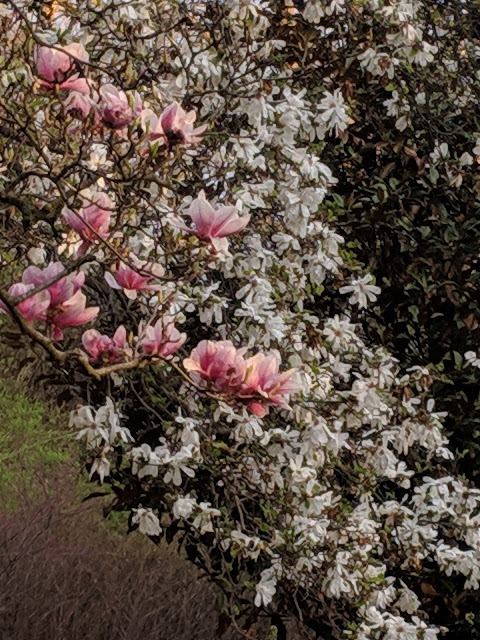 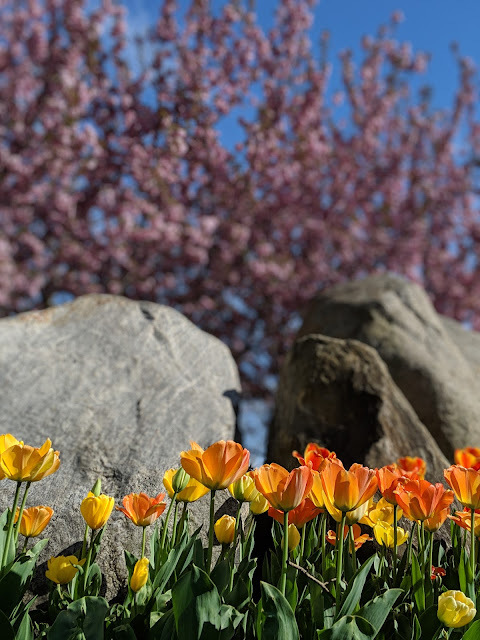 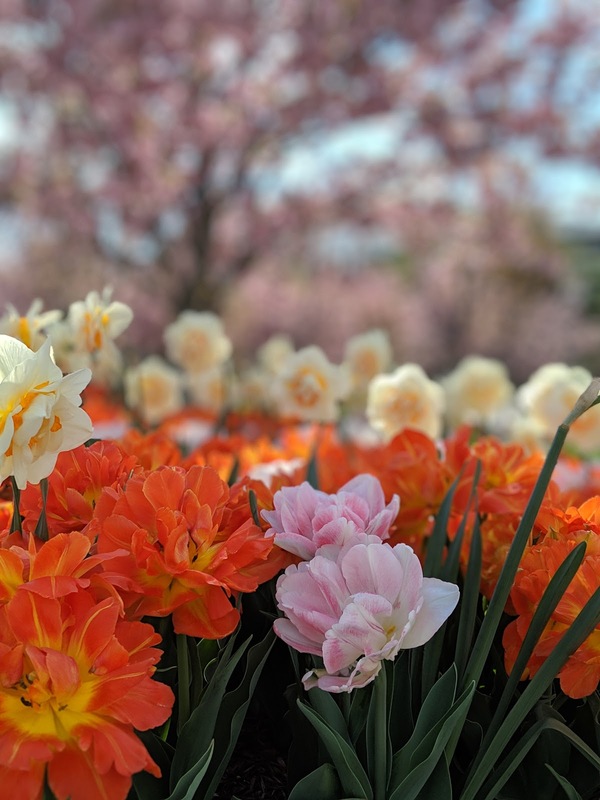 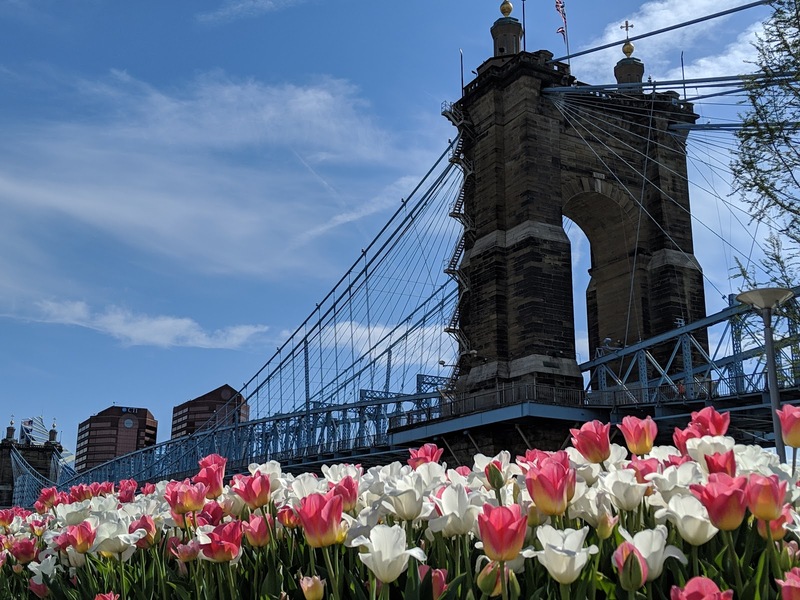 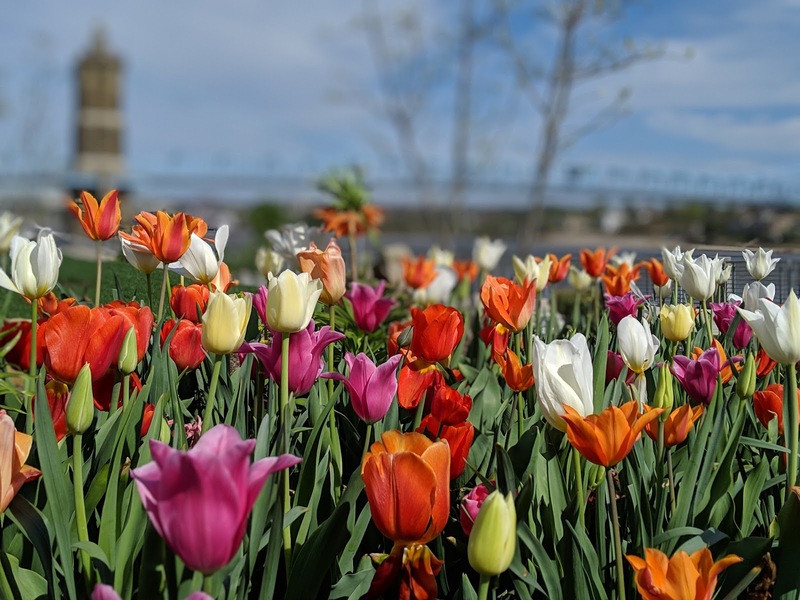 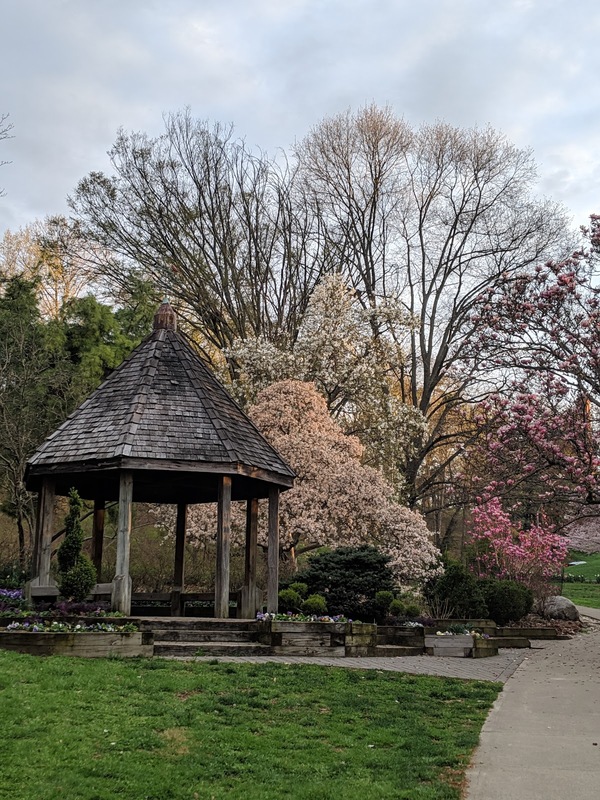 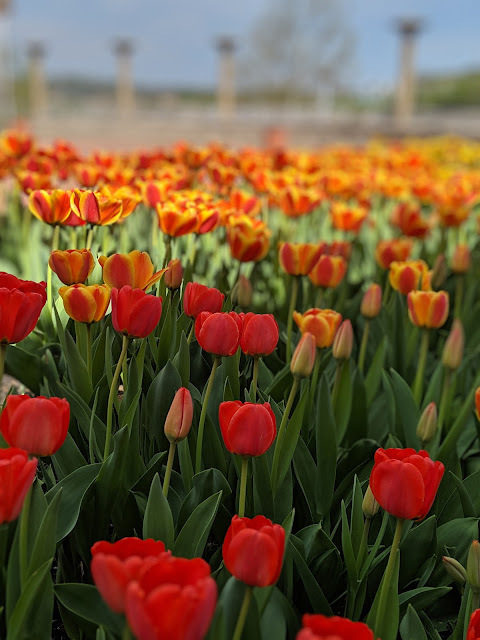 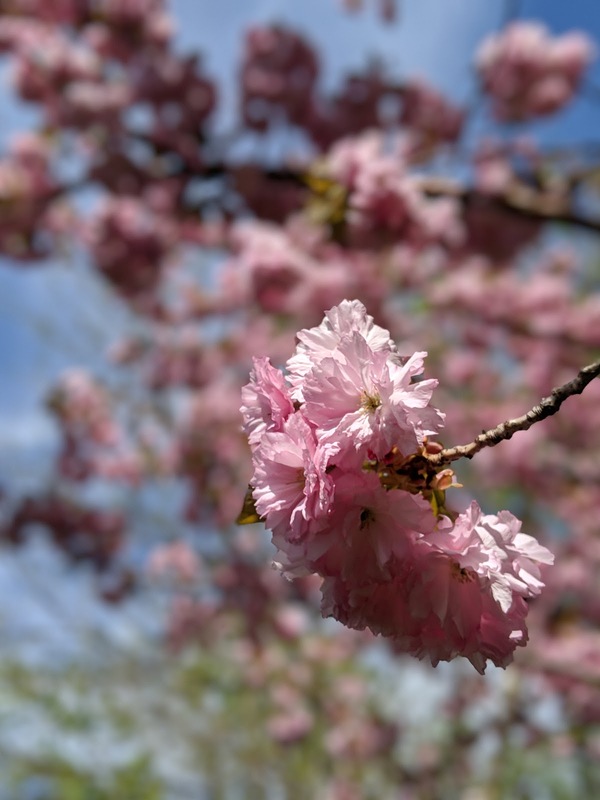 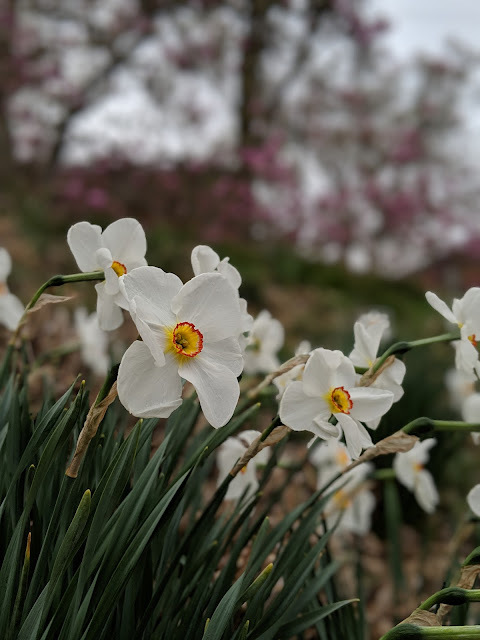 I'm sure I haven't found all the blooming areas around town, so please leave a comment with your favorite spring location around the Cincy/NKY area and I'll look forward to checking it out. Most of these photos are from either Cincinnati or Northern Kentucky Parks; locations listed ahead of each group of photos from that location.